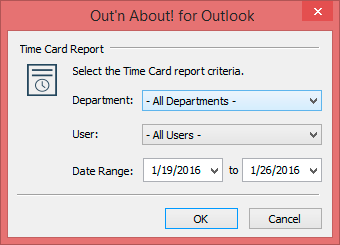 The Time Card report displays a daily total of hours the user was checked in as well as a total for the selected period. 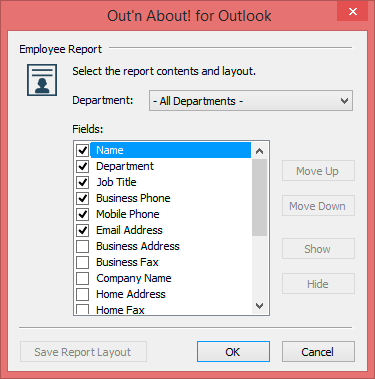 Administrative and Receptionist users can run reports on any user in the system. Normal users can only run reports about themselves. 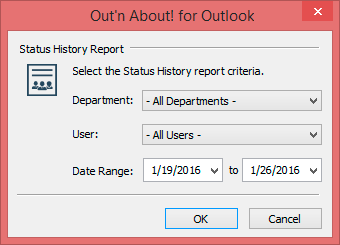 Note: This report might not be available if the administrator has turned off status history logging.